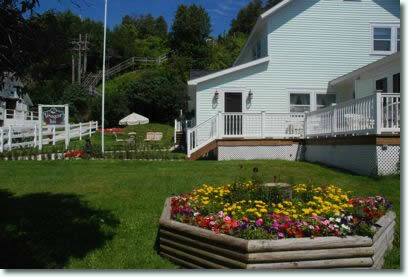 Rates and Policies for the Voyageur Inn on beautiful Mackinac Island offering apartment accommodations. Call (906) 847-3439 for special May and October rates. Stay a week or longer? 10% off! Sorry, no pets allowed and no smoking as well. Personal checks, bank checks or cash only. Late arrivals must be prearranged. 21 days cancellation notice for deposit refund less $30 service handling fee. Looking for a B&B? 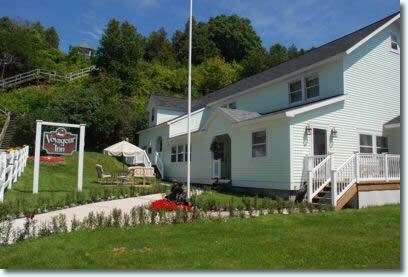 Visit Bogan Lane Inn next door.